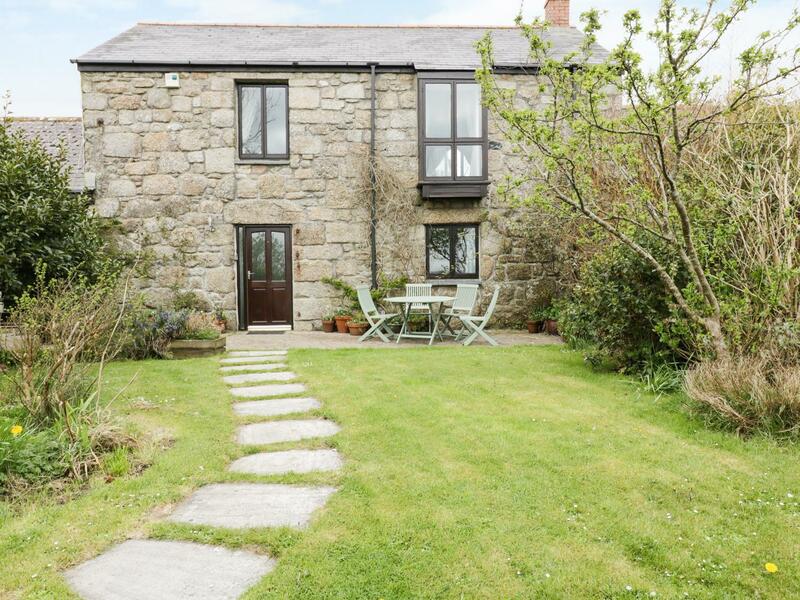 A pets welcome property in St Ives, sleeps 5 persons with 2 bedrooms. Great for a break with your pet, also provides internet access and see reviews and information here. 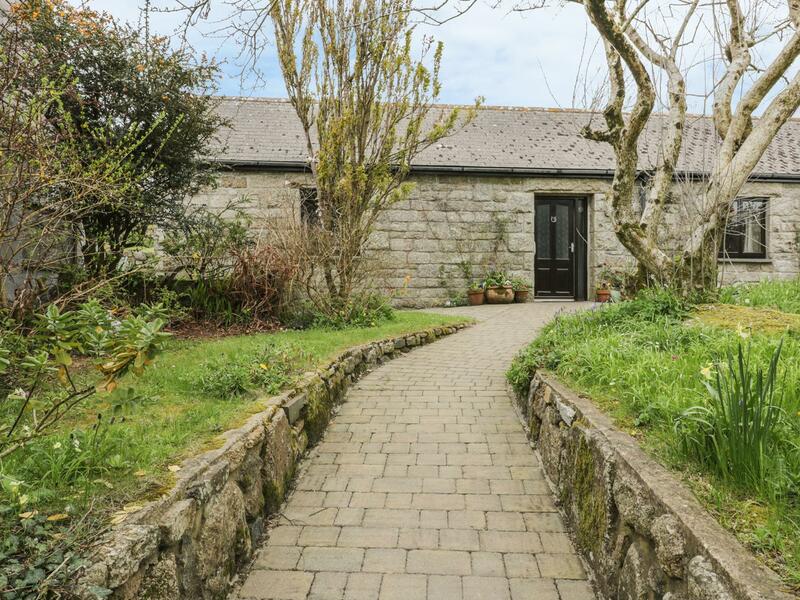 Taking 8 guests in Lelant, Overlinks is positioned in Cornwall inc Scilly and this cottage does not allow dogs. 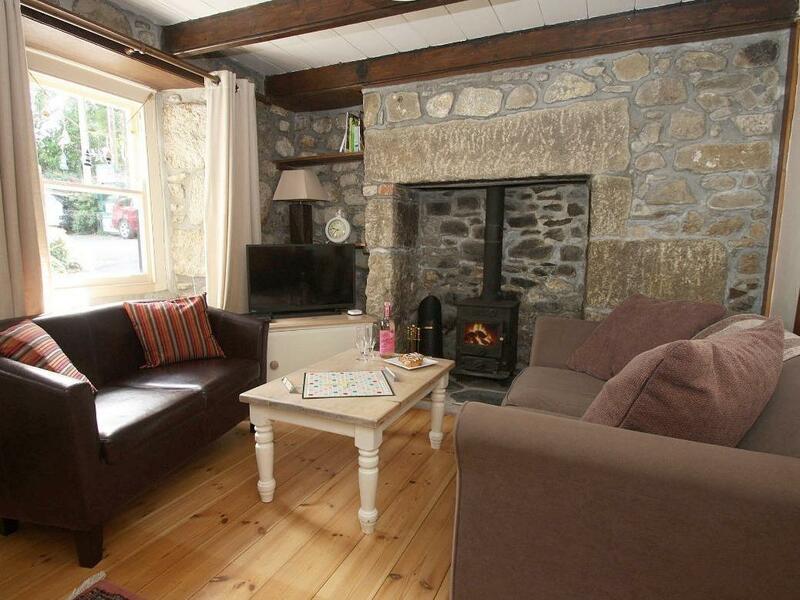 A pet friendly holiday property in St Ives, welcomes 4 people with 2 bedrooms. Great for walks with your dog, also is equipped with WiFi broadband and find images and information here.